Jump Tours is a tour company with a difference. Focusing on budget and backpacker travellers, Jump Tours provides an affordable way to see the sights of Tasmania. A key feature of the tours is their affordability. This is achieved by budget accommodation and travellers providing their own meals. Tours are fully guided and visit some truly beautiful places. Jump Tours run trips from two to six days in length. 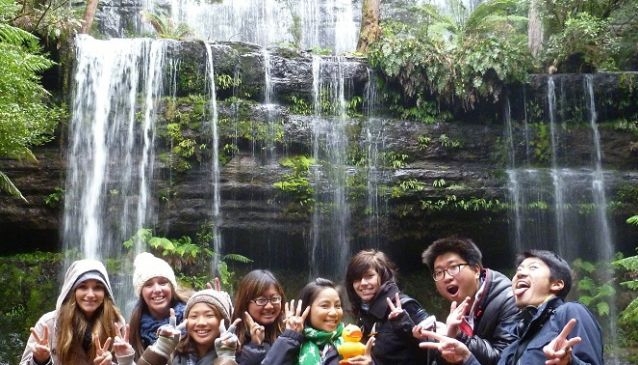 They have won the TNT Golden Backpack Award for Best Tour in Tasmania in both 2011 and 2012. They have an app available for ipad and iphone available in four languages.